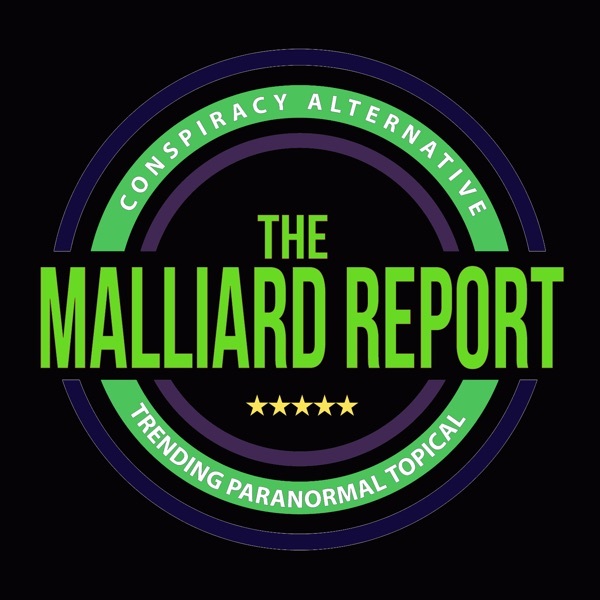 This week on The Malliard Report Jim welcomes back a guest from far too long ago, but may still be someone that you recognize. Known for his “macabre menacing characters with an... The post Bill Oberst Jr appeared first on The Malliard Report.